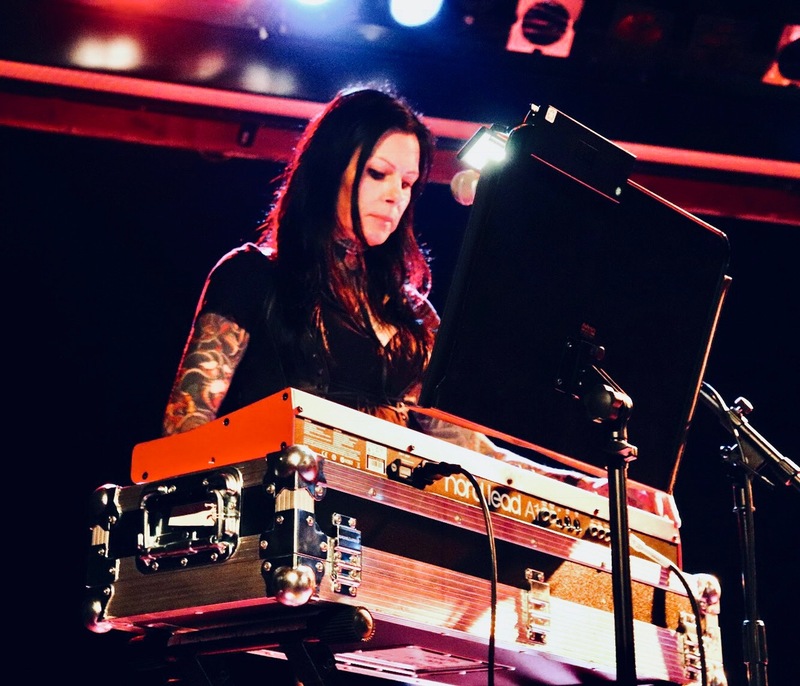 If you are remotely into the darker realms of music and do not mind digging a bit deeper, chances are that you familiar, if not enamoured with not only his high profile collaborations but especially the bleak early solo albums of Mark Lanegan. The fact that the man has never not been relevant and that his recent emissions borderline eclipse his early oeuvre is testament to his legacy and only adds to the appeal of the dark alchemy he channels with his caustic, leathery baritone. 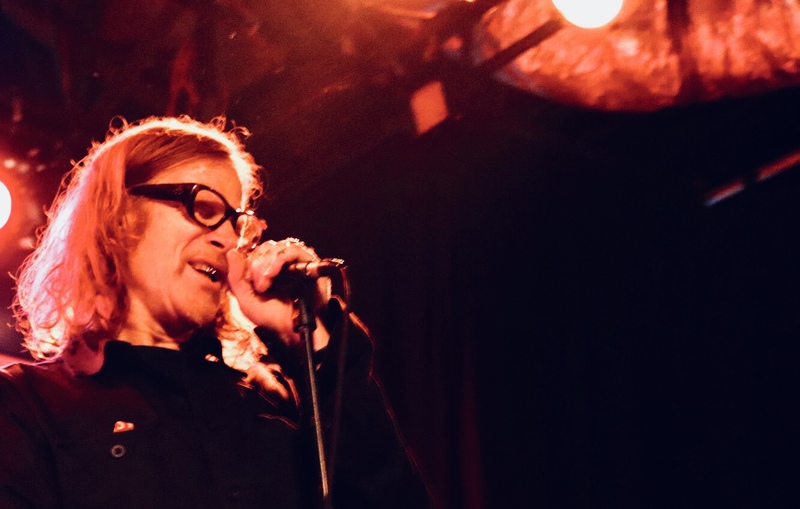 With a tight backing band that delivers the nocturnal, psychedelic, at times vile yet always soulful bluesy rock foundation, Mark Lanegan thrones with his growls and navigates through the evening like the captain of a ghost ship, displaying differently darkened facets of his personality. Always brooding, clutching the mic stand with an iron grip, confident and in equilibrium with himself, he is grinding and filling the space of the Factory Theatre with his idiosyncratic intensity and distinctively rich, effortless versatile gravely vocal delivery, which is always the focus of the performance. He is as relevant as can be – a rare identify that has aged as well as his back catalogue. It feels all too good to be scorched by the dry witted, barren and evocative atmosphere that radiates from this survivor, whose songs of the recent album Gargoyle weave in perfectly with the classic noir he has become known for.